*Practice attendance is not mandatory; participation in other sports/activities is encouraged. Parent volunteers are required for trips and events throughout the year. Volunteer lists will be circulated as events are organized. Volunteer positions available may include chaperone, planning, cooking, waxing, etc. Train to Train 2 (T2) and Learn to Compete (LC) is for athletes seeking improvement and refinement in XC skiing. Athletes can expect personalized training programs with 350 to 450+ hours a year depending on their development. Training sessions and workout modes are specifically catered to meet different athlete needs depending on their development. Developing skills such as ski technique, aerobic/anaerobic abilities, injury prevention, goal setting, teamwork and personal interaction skills is top priority. Dryland training includes: roller skiing (classic and skate), running, ski striding, hiking, road biking and strength training. 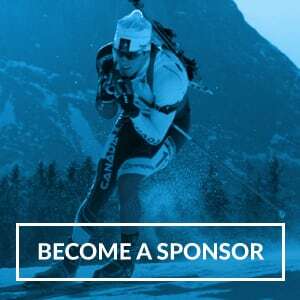 Race support will be provided for Alberta Cups, NORAMS, Western/Eastern Championships and Nationals. **Foothills Nordic will run a wax clinic and provide a list of useful waxes, Race waxing (glide and grip) is included in the program cost for officially supported races.